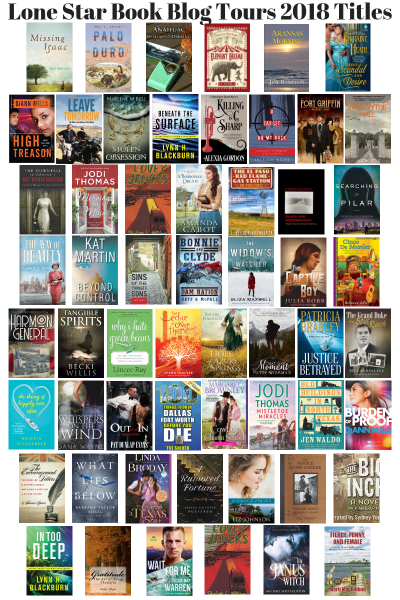 That's What She's Reading: 2018 LONE STAR BOOK BLOG TOURS BLOGGERS' CHOICE AWARDS! 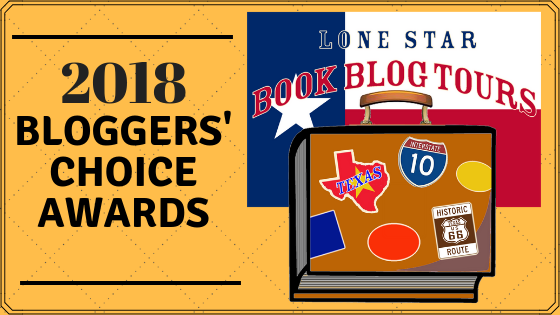 2018 LONE STAR BOOK BLOG TOURS BLOGGERS' CHOICE AWARDS! You can check out my review of THE WIDOW'S WATCHER by clicking HERE. You can check out my review of CINCO DE MURDER by clicking HERE. You can check out my review of MISTLETOE MIRACLES by clicking HERE. 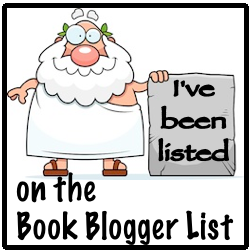 You can check out my review of A BORROWED DREAM by clicking HERE. You can check out my review of TANGIBLE SPIRITS by clicking HERE. 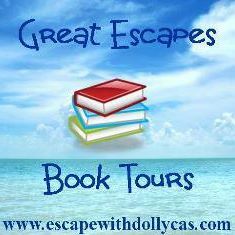 You can check out my reviews of books 2 and 3 of the Cimarron Creek series by clicking HERE and HERE. It has been an absolute pleasure participating in these tours and I look forward to all the books in store this year! 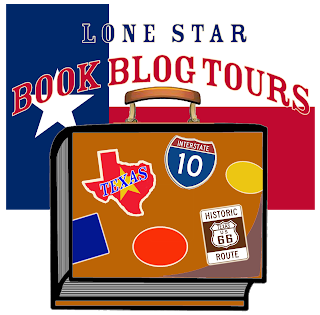 And please make sure you subscribe or follow me on all the socials to find out about books with Texas flair!